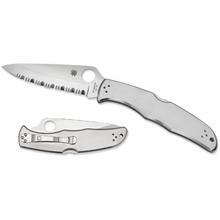 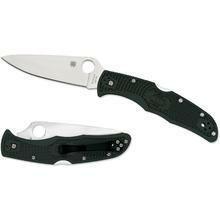 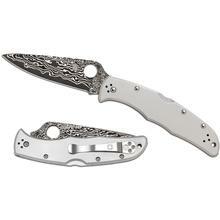 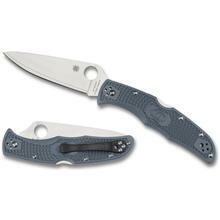 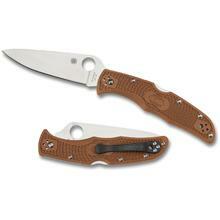 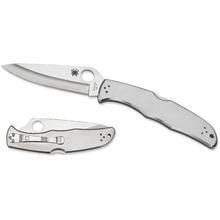 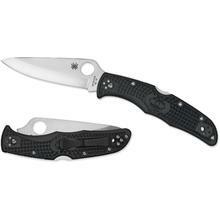 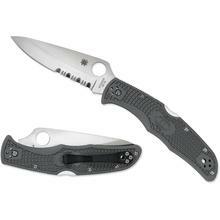 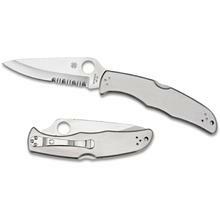 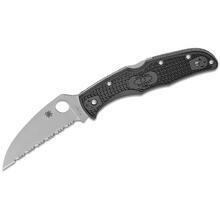 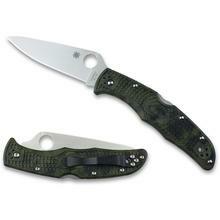 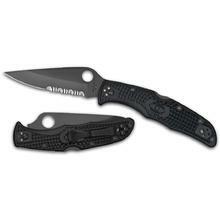 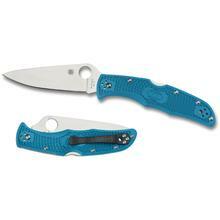 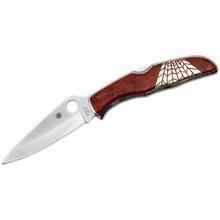 Spyderco Knives introduced the Endura pocketknife in 1990 and it has been the best selling knife ever since. 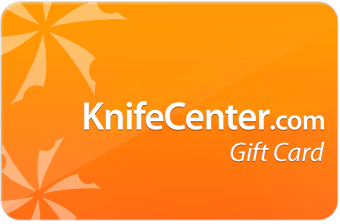 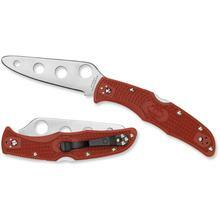 It is a full size folding pocketknife that is robust enough to do any task. 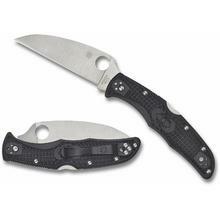 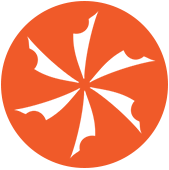 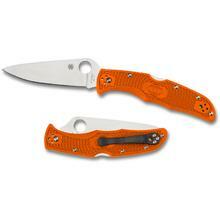 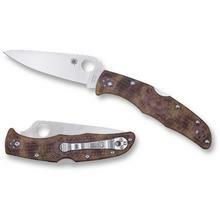 It is also reasonably priced and comes in a wide variety of blade styles and handles.